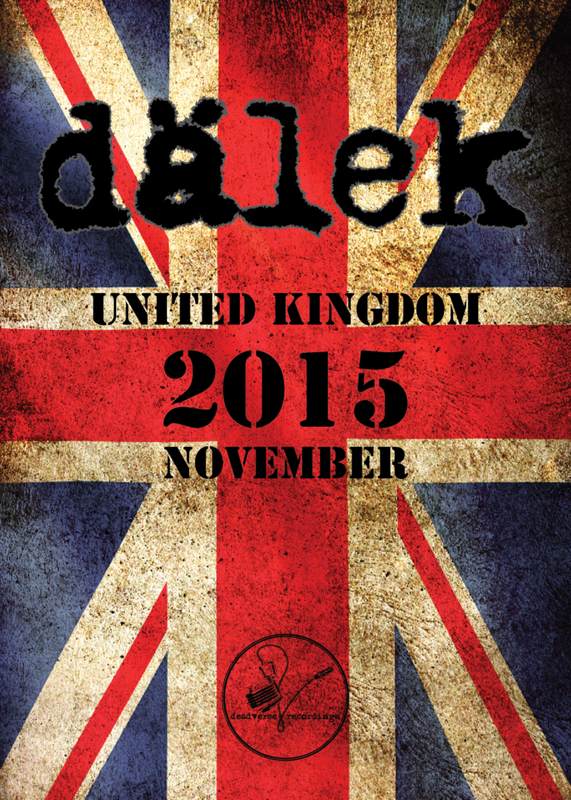 Dälek is hitting the road once again! 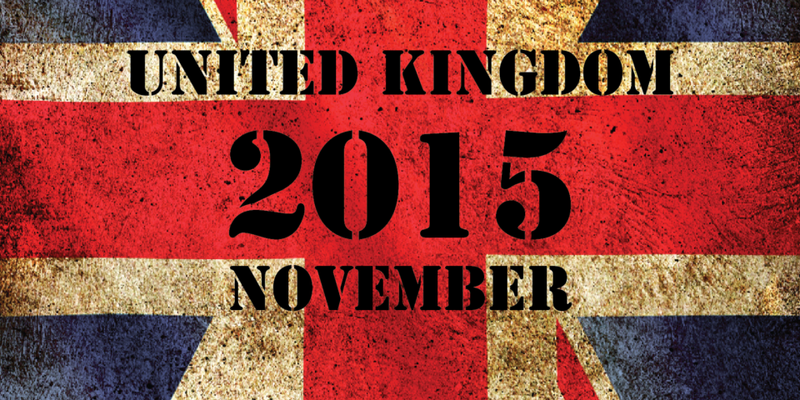 Announcing a stretch of dates between November 21st – And November 29th 2015. Dälek will cap off this run with a return to ATP’s Nightmare Before Christmas!